In the life of this great nation, a few of its presidents have emerged from the pack as truly historic and memorable even more than others. Of course, the presidents from the generation of the founding fathers certainly fit that bill including George Washington and Thomas Jefferson. And presidents that served the country in times of great crisis also are deeply honored in memory. But in recent memory, there probably no other president that brings up emotions of respect and admiration as much as that of John F. Kennedy. Kennedy seemed to capture the hearts of the American people in a way that was unique in presidents before or since. Part of it may have been the era in history that the country was in when he became the President of the United States. The historic time between 1950 and 1970 was a time when the largest generation of youth, now known as the “baby boomers”, was coming of age. With them a new youth movement brought a sense of optimism, a “can do” attitude and to some extent a sense of revolution. 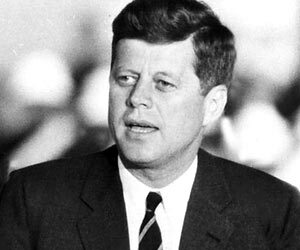 They were looking for new ways of seeing things, a new vision of the future and new leadership and John F. Kennedy was the perfect man of the hour to provide that leadership. So much about Kennedy’s presidency has an aura of romance and almost a fairy tale excitement of it. From the naming of his family estates “Camelot” to the love affair that the public had with the strikingly beautiful presidential couple, Jack and Jacqueline Kennedy. That touch of magic extended to everything he did and virtually everybody in his family including his younger brother Robert who was idolized as well and almost certainly would have served as president had he not been tragically assassinated during his early bid for that office. But this was not to say that Kennedy was not a phenomenal leader. He faced serious challenges. The Cuban Missile Crisis may have been one of the most frightening show downs between a nuclear Russia and a nuclear America that has ever happened in history. When it became clear that Russia was beginning to build bases in Cuba and arm them with those terrible weapons, this was no time for a weak president. 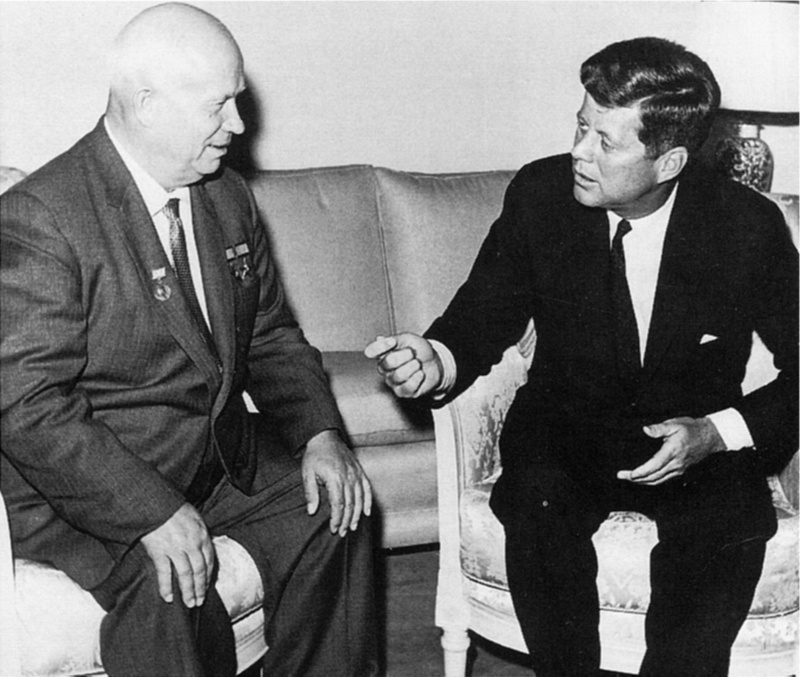 Had Russia been able to bully Kennedy or intimidate the young president and put those missiles in Cuba, it seems certain that the outcome of the cold war would have been one of failure rather than success. But Kennedy was not bullied or intimidated and using the power of his office, Kennedy stood his ground and stood ground for all Americans and forced the Russians to remove those missiles. But this was not the only great accomplishment of Kennedy’s administration. 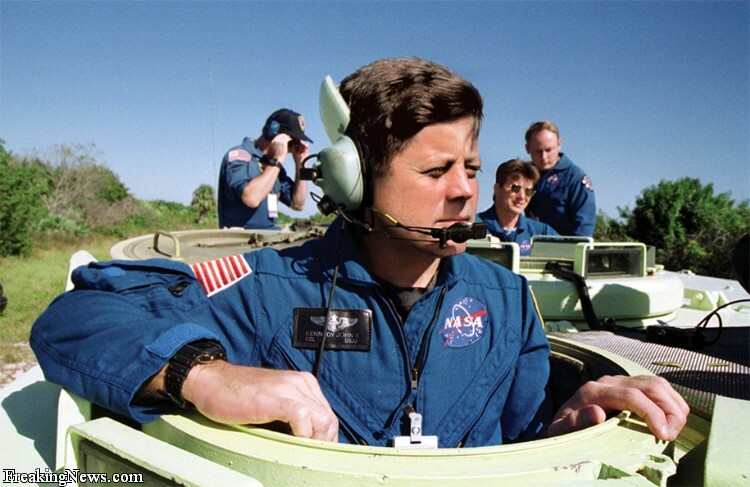 It took a leader who had great vision and ability to inspire a nation as nobody else than John F. Kennedy could to set the sights of the nation on landing on the moon. But Kennedy put that desire and that high calling in the hearts of his people and the nation rallied to finally see that man step out on the moon and declare, “This is one step for man, a giant leap for mankind.” That was one of the proudest days in American history and it was Kennedy who inspired us to that kind of greatness. As much as the life and leadership of John F. Kennedy perfectly exemplified the optimism and youthful zeal of a generation, his tragic assignation changed the country forever as well. On that sad day of November 22, 1963 when Lee Harvey Oswald gunned down America’s beloved president, the hearts of Americans changed forever.